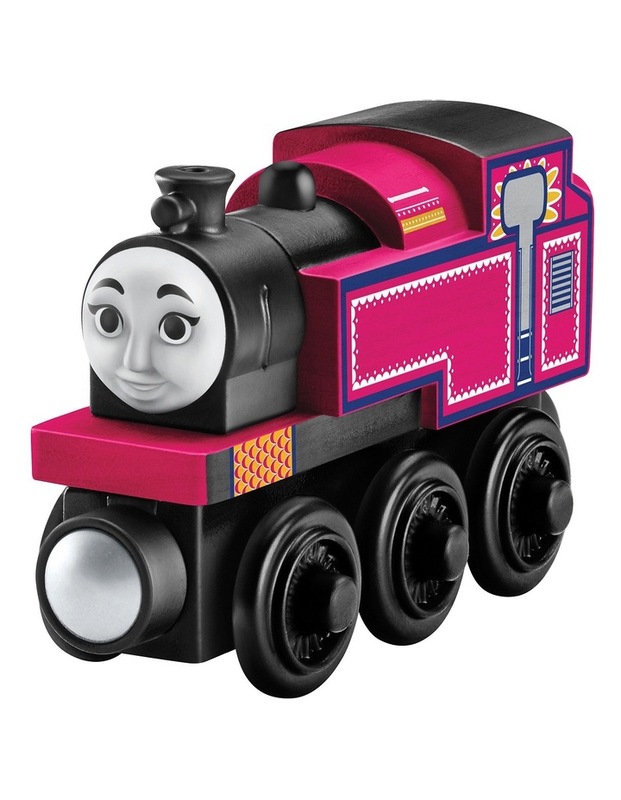 Ashima is a character from the 2016 movie "The Great Race". Ashima is usually found working on the Nilgiri Mountain Railway in Southern India, where the steep incline makes the track very dangerous and difficult to climb - but she's never afraid. 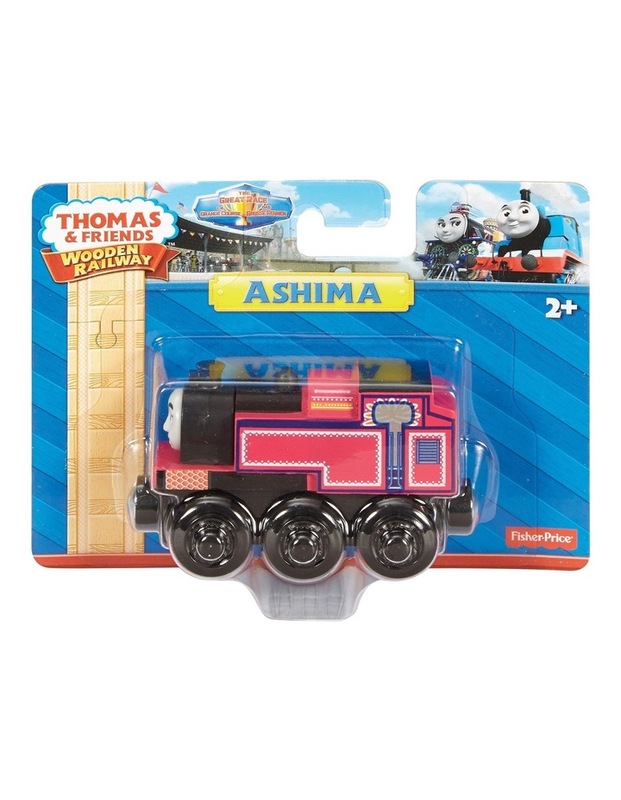 Ashimas a fun, feisty and likable engine who is more than happy to help out wherever needed!